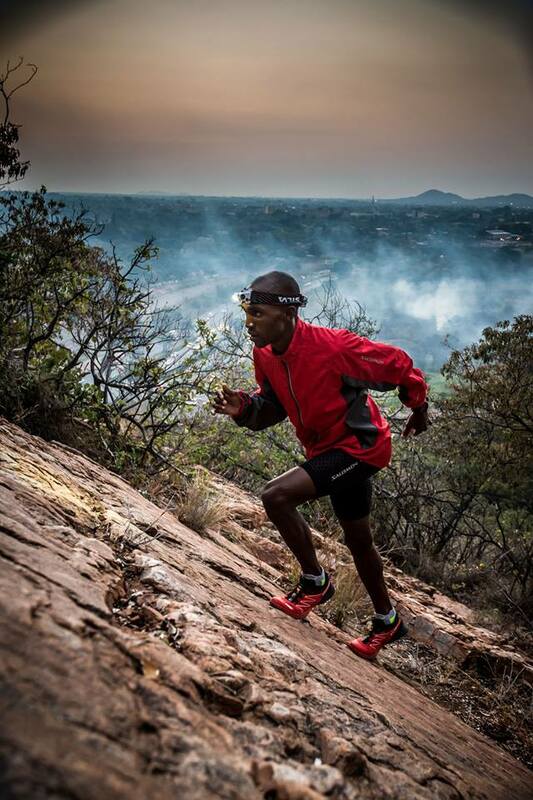 Welcome to a website dedicated to trail running in South Africa. Welcome to the home of Trail Running South Africa, the hub for events, news and all Trail Running updates! The recognition of Trail Running as an official and separate discpline of athletics by the IAAF and subsequently also by the various national athletics federations such as ASA in 2015 heralds in an exciting new era for our sport. It opens up new opportunities for our elite runners and introduces trail running to a wider audience. It also necessitates the formalisation of the sport which is a process that needs to be approached with care. This website serves as a portal to keep the trail running community up to date with developments, explain and support the process and publish relevant information on the various aspects of it. There is also a need to support our athletes, events, race organisers, sponsors and media on a national scale without bias towards region, sponsors or race organisers. This website will, therefore, contains an up to date national trail running calendar where athletes can search for events across the country. We will have special news and features regarding our national teams, trail personalities, specific events while also offering the opportunity for events to advertise with Trail Run SA and get featured as a”featured event” on the website which will include some media coverage. AJ Calitz extended his lead over young Endi Angelo Pegado with a dominant run, leading from start to finish, on stage two of the 2017 Tankwa Trail.